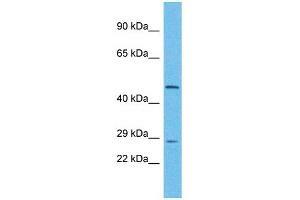 Characteristics This is a rabbit polyclonal antibody against UTP11L. It was validated on Western Blot. Background UTP11L is involved in nucleolar processing of pre-18S ribosomal RNA.